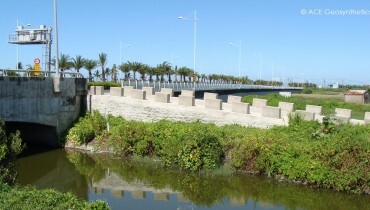 River embankment defenses are regularly upheld by artificial revetments. 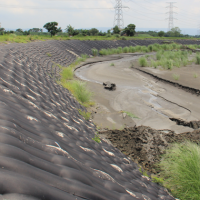 Several cost-effective ACE geosynthetic options exist that frame riverbanks, curtailing erosion and protecting riversides and adjacent structures from destructive flow velocities apparent in rivers during storms and floods. 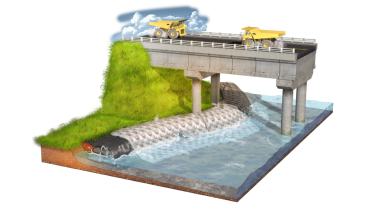 ACE revetment systems incorporate ACETex® geotextiles or ACETube® geotextile tube structures to stabilize and reinforce embankments and are further fortified with ACEFormer™ geotextile mattresses or ACEMat™ erosion control mats armor. 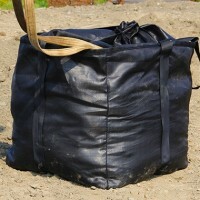 【Videos】Geosynthetic Application | How "Gabion with Geotextile Bag in Shore Protection" is done? 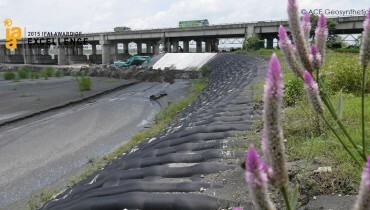 【Videos】Geosynthetic Application | How "Geotextile Mattress in Shore Protection" is done? 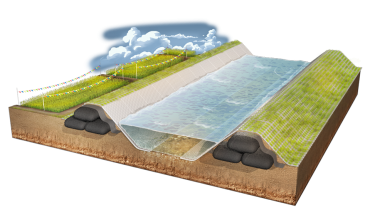 【Videos】Geosynthetic Application | How "Ecological Tank in Shore Protection" is done? 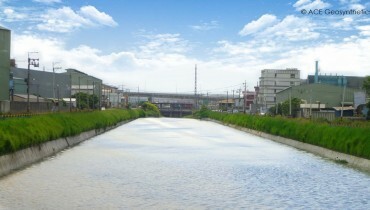 【Videos】Geosynthetic Application | How "Modular Block in Shore Protection" is done? 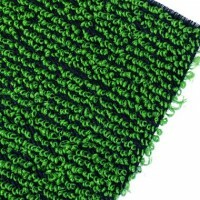 Geosynthetic Application | How "Gabion with Geotextile Bag in Shore Protection" is done? 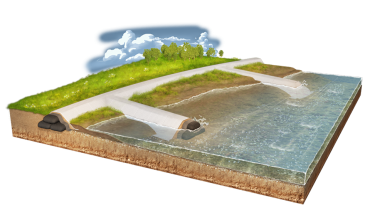 Geosynthetic Application | How "Geotextile Mattress in Shore Protection" is done? 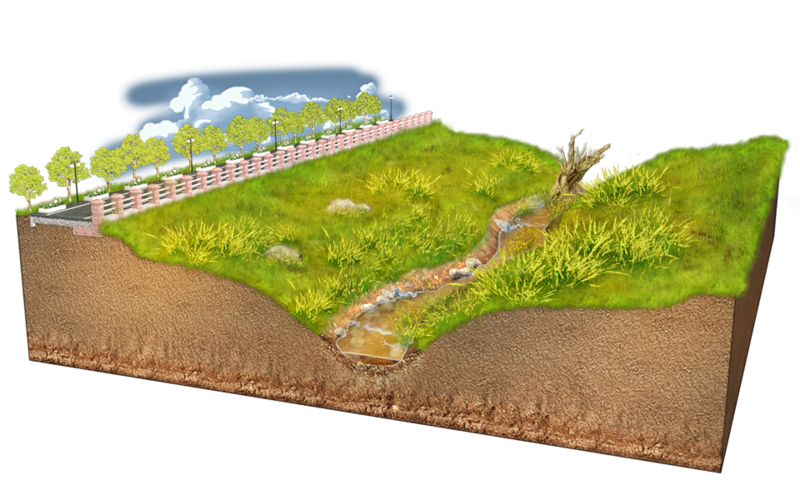 Geosynthetic Application | How "Ecological Tank in Shore Protection" is done? 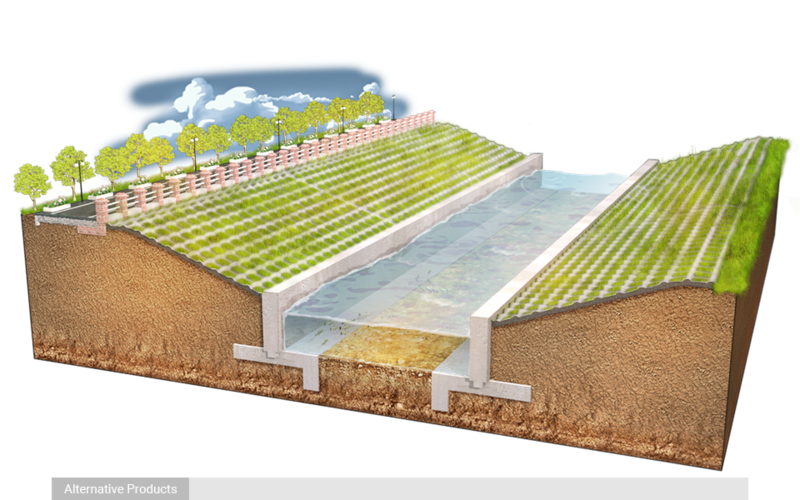 Geosynthetic Application | How "Modular Block in Shore Protection" is done?